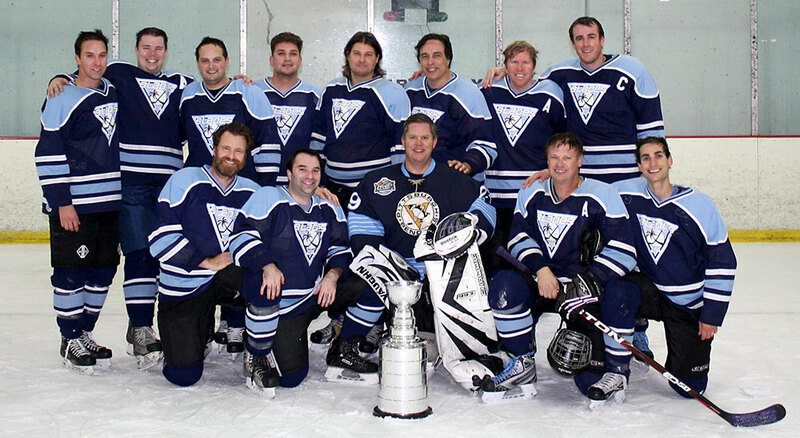 Established in 1985, the Los Angeles Blades are the first openly Gay and Lesbian ice hockey team in the United States. We currently have upper and intermediate teams that play weekly. Our mission is to provide a safe and welcoming environment for LGBT and straight people to play the game of hockey and to help build understanding and eliminate homophobia in the hockey community. Our ice hockey club members are made up of diverse group of individuals from all walks of life; which include gay, lesbian, straight, transgender and married couples. Each team usually plays once or twice a week. We are always looking for new team recruits (beginner to advanced skill level), spectators, friends, volunteers, and donations. We welcome all interested to inquire about joining and please come to one of our games (admission is free), an event or contact us to join the team. While we don’t have a women’s Blades team, our women players play on various teams in women’s league in LA. You can contact us for more info on women’s hockey. The Blades also participate in the Gay Games, we host the Play LA tournament in Los Angeles, co-host the Sin City Shootout with NYCGHA and we play yearly after the Kings Game at the Staples Center. Get involved with the Los Angeles Blades. We’re just one of 350 gay sports teams in Gay West Hollywood.